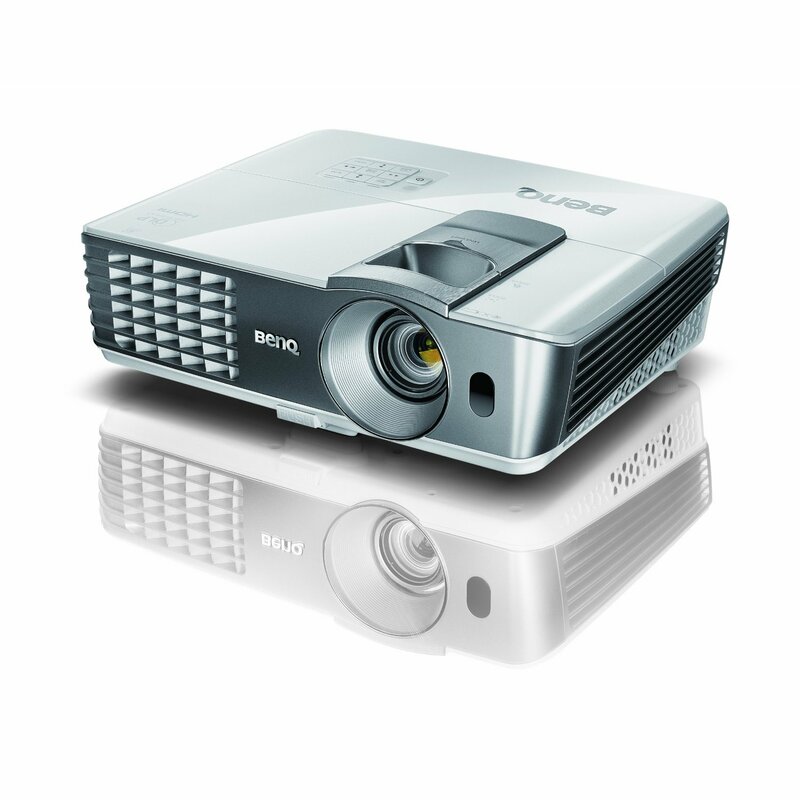 This is the summary of consumer reviews for Epson PowerLite Home Cinema 8350. The BoolPool rating for this product is Excellent, with 4.50 stars, and the price range is $1160-$1249. 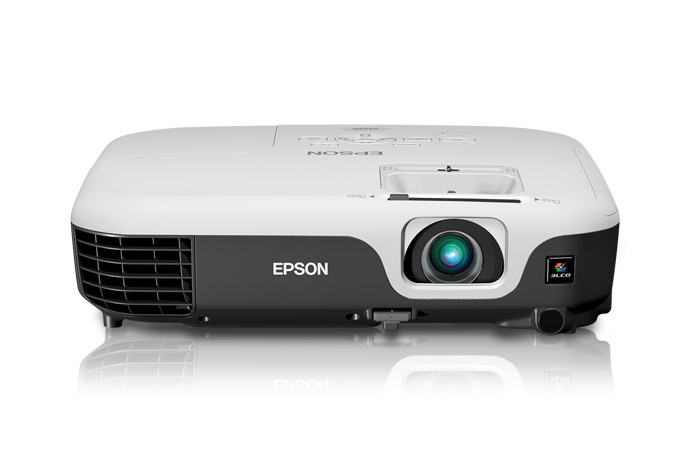 Epson PowerLite Home Cinema 8350 is a convenient and affordable 1080p projector which enhances total entertainment experience. It provides a superb contrast ratio of up to 50,000:1 and 2000 lumen of color and white brightness to project very sharp, crisp and quality image with distinctive details. 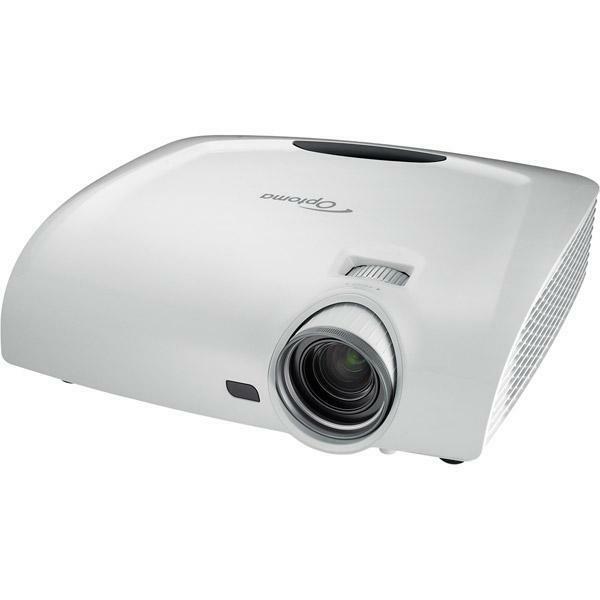 The projector is very easy to setup and it can be mounted to ceiling using a universal mount. It is equipped with easy to control horizontal and vertical lens shift, to help configure projector setup. It has a quiet operation and the bulb is easy to replace. The projector's bulb life is short, which keep burning out around 400 hours. The replacement bulb cost is little high. 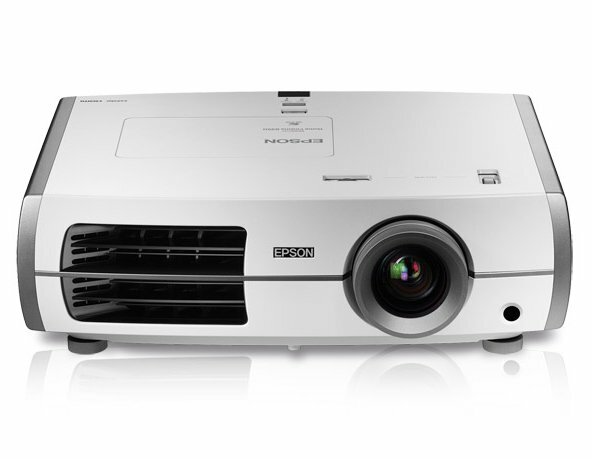 Overall, Epson PowerLite Home Cinema 8350 is a good quality HD projector which gets high ratings from users because they can experience every nuance of their favorite shows, sports and games. It comes with 2 years warranty from Epson. Works right out of box, easy to install an delivers the video with excellent quality. Crisp clear HD images right on my wall. Worked great right out of the box and easy to use. Arrived packed reasonably well, but good news it worked great and looked great right out of the box. This's my first projector with image shift capability. From out of the box to projecting a great HD 120 inch image was less than 20 minutes. Pros image quality excellent, quiet, remote good . Cons big pain, won't allow the ASPECT chance function through HDMI. I almost regretted buying a projector screen!. Bulb is easy to replace, though keep in mind, after about 2000 hours of viewing, it starts getting dim, and replacement bulbs from Epson are about $300. If the bulbs keep burning out around 400 hours (when they're rated for 2000-3000) then you should never have to buy a new bulb. This projector produces an excellent picture quality. - My 46" LCD screen hasn't seen a movie since the projector is installed. - This projector is quiet. - HD picture quality is excellent. This projection works best where the room light can be controlled but can be enjoyed with some ambient room light as well but if you can't control your room light you probably can't enjoy that true theater-like experience at home. In normal room lighting, the picture is pretty washed out. It's very bright, great for any living room and perfect for a dark, or light controlled home theater. The "living room mode" is really much to bright and will only be needed in any area with a lot of ambient light. Very bright, easy to see even in a lighted room. My room isn't a dedicated theater room, and has some ambient light during the day. It does really well in a lamp light room. You can use this in a lighted room when watching brighter images, but the darker images require really turning up the brightness, which shortens the bulb life, so I try to keep the room pretty dark. There are a lot of options for adjusting the picture and tweaking it, but I've really only used the preset modes that change the brightness between Living Room, Cinema, Natural, or Dynamic. It's ceiling mounted in a family room. more color mode options for varying room lighting conditions. 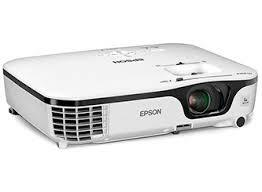 This Epson projector has manual lens shift, large lens, runs quite, and has an excellent picture right out of the box. It was smaller and lighter: But once you mount from the ceiling (using a universal projector mount - its easier than you think - so DIY), the size doesn't quite matter (most people don't notice this unit until I turn the projector on). 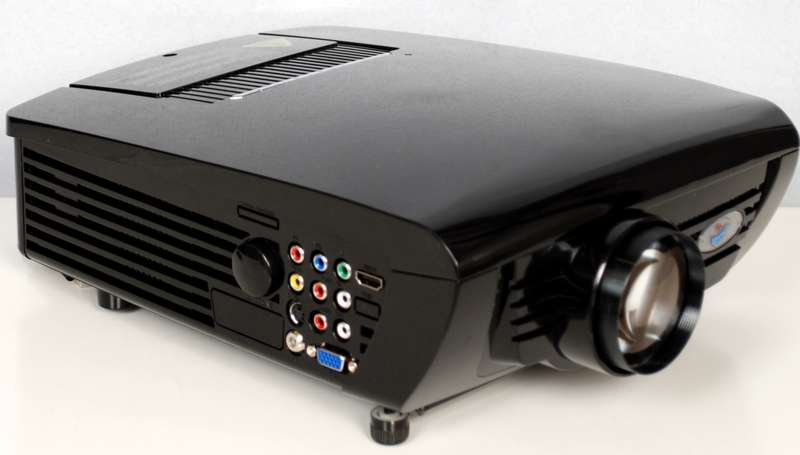 This projector has stunning quality for the price if you're in a black room. There are settings on the projector that allowed me to place it at a convenient point in my living room allowing me to projected the image on my wall earmarked for the screen. This projector throws the picture 30 feet across the room and makes an image that can be from 20 foot to 28 feet wide. Tis is my first projector which was recommended by a friend and projector fanatic. I don't know why all projector remotes aren't lighted. The projector is very quiet. This projector is surprisingly large. 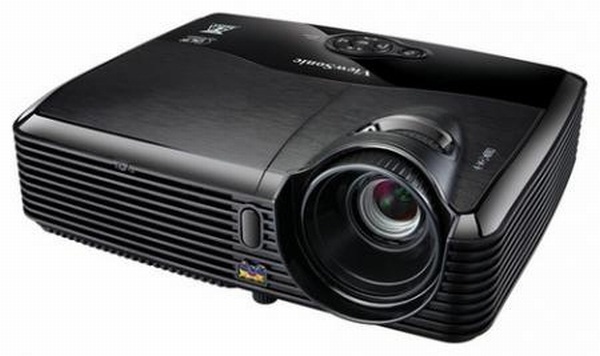 I'd a chance to test this projector as I was in the market for an HD projector. 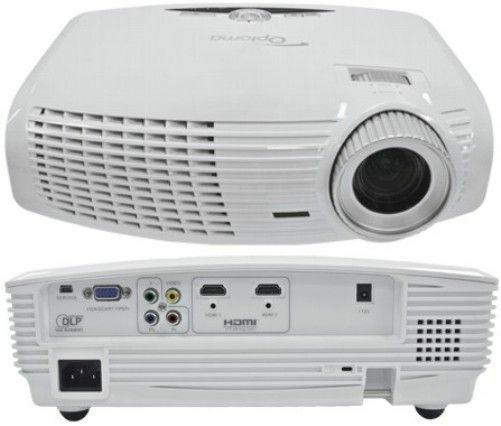 If you couple this bad boy with a remote controlled projector screen and Apple TV you've a wireless projector that you can stream HD video from your PC. I'm currently projecting against a plane white wall 5 feet from the projector and even with some ambient light, the image is amazing. Unlike my old projector, the new Epson is bright enough to project a good picture with room lights on. This projector is a big step up in picture quality. I'm projecting onto a 130" screen from a distance roughly of 14 feet 10 inches. Picture quality is better than my Samsung LCD. I can now also get my true 130 inch diagonal screen since the epson has easy to use lens shift for vertical and horizontal adjustment (way better than keystone). This machine, out of the box, delivers excellent quality 1080p motion picture images. The picture is absolutely superb on both screens. The unit has exceptional image quality and brightness even on energy saver mode in a dark room (increaces bulb life). Looking forward to get a screen for the future, but it's not really needed with the bright projection. projecting mine on a 144" screen and it rocks!!! Keystone adjustments reduce picture quality whereas lens shift won't impact picture quality unless you shift to the outer limits. The Epson 8350 really rivals true theater image quality. The colors, brightness, contrast and blacks are amazing compared to my old projector. Until I got my projector screen I kept the projector beside my couch and project it to a wall nicely still centering the projection. Quality: The quality of the projection screen is awesome. Coupled with a quality screen, (I'm using a dnp Supernova mind you) this projector rivals any LCD, LED based, LCOS, DLP or plasma tv hands down! The picture color and quality is amazing! The quality images that come off this projector for $1200 is pretty amazing. 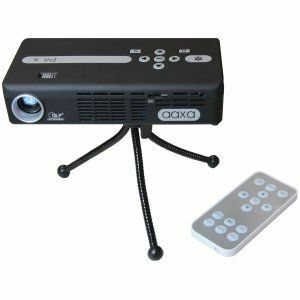 Picture is awesome Would recommend this projector to anyone looking to get into a low cost but awesome picture projector set-up. I was looking at the 55" LED LCD screens and close to buying when I started looking at some projectors. Looked at the projector people site for screen size and throw turned it on and boom we'd movie nite. I've played 4 movies on this projector so far and the picture is fantastic.It was very easy to adjust the picture to the screen size and very easy to set up. This's my first projector and the picture is really outstanding out of the box. Very happy with Picture Quality. This's amazing product with cinema theatre experience and good quality of the picture quality. Great Picture clarity, color, Contrast and quality. Quality of the picture is a huge improvement on my last projector. Though this projector may not compete with the picture quality produced by the HD LED TV 1080P, the excellent picture quality at enlarged size will provide you the fullest satisfaction - never think of investing huge amount in LED 1080P TV!!!. It's very bright, easy to configure and has GREAT picture quality. Easy setup, navigation, lower noise level and picture is super clean and bright (Ofcourse you've to have HDMI for better picture). The HDMI Cable input may further improve the picture quality.